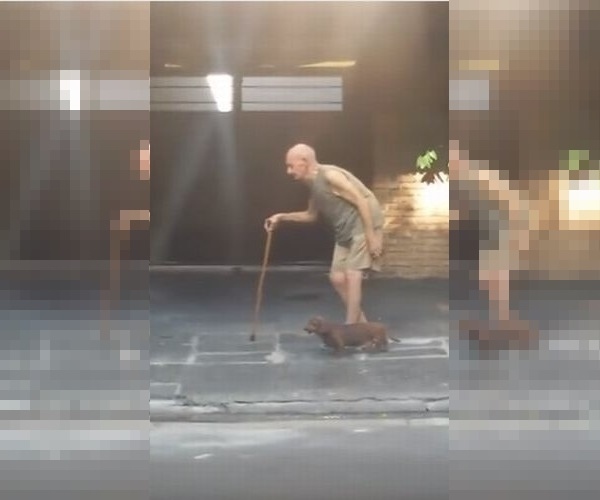 Watch a Small Dog Modify the Walking Pace of His Elderly Owner in This Lovely Video!!! 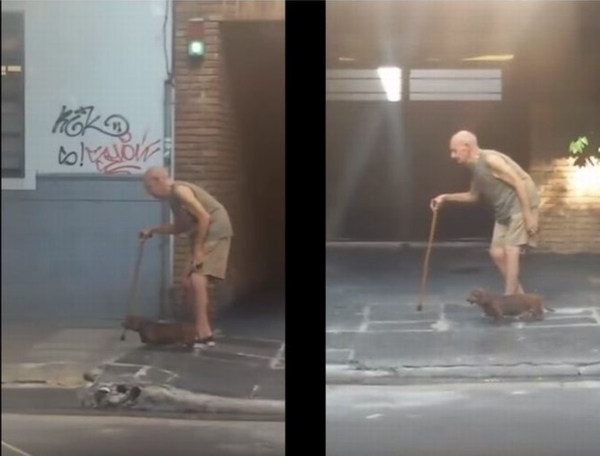 Here is an elderly man with a cane walking with his small dog outside and this heartwarming and lovely image highlighted by the incredibly slow pace of walking of the elderly man. What is simply lovely is the kindness and understanding of the small dog who continuously modifies his pace to match his owner! A wonderful relationship between an elderly man and his pet dog. This is clearly a close relationship between this small dog and his elderly owner. 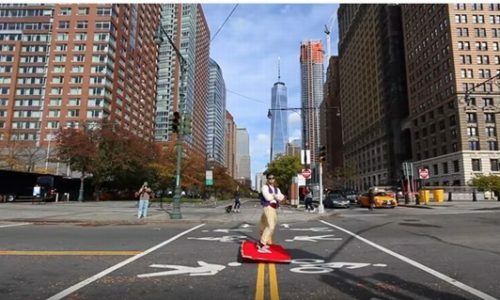 ▼ This ultra slow pace allows them to cover 5 meters in about 30 seconds! The dog slowly advances slowly without pulling the leash and startle his elderly owner! The gentleness of this small dog is so heartwarming to see! Please take a look at this video and witness the special relationship of this dog and his owner! The elderly man clearly has some physical issues with walking outside is quite a challenge! What an inspiring and heartwarming scene! 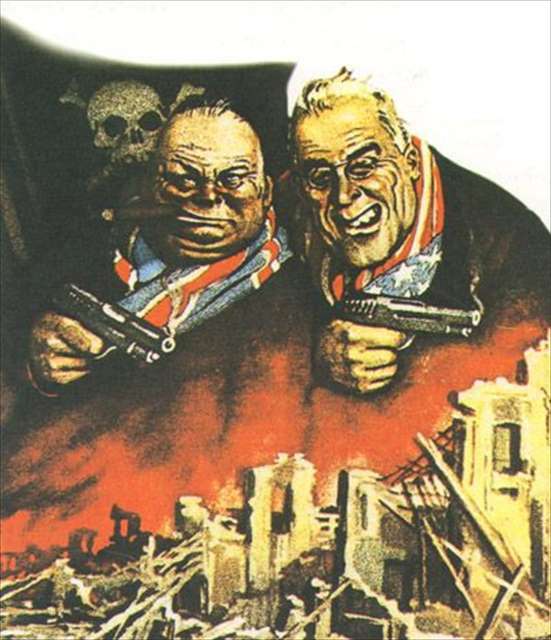 Look at Some Interesting Wartime Propaganda Posters From Around the World!!! 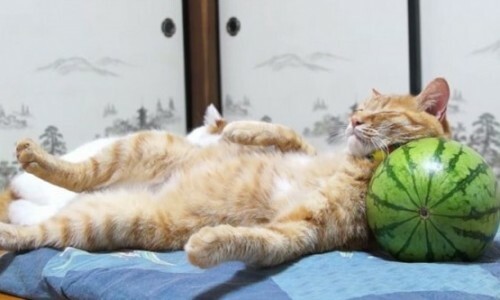 See a Sleeping Cat Taking a Nap with a Watermelon as a Pillow!?! 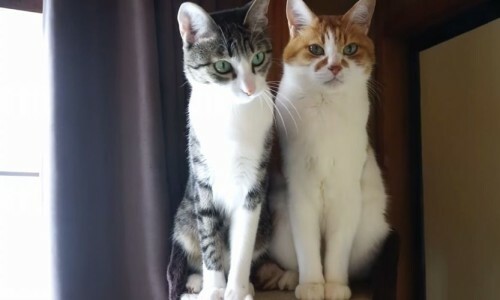 Comparing and Watching These Cute Cat Couple’s Activities are as Different as Night and Day!!! 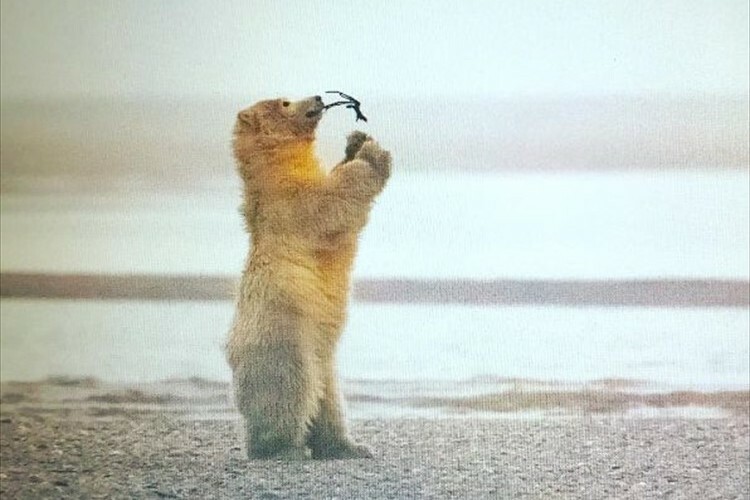 A Photo of Climate Change in the Arctic and a Lonely Polar Bear is So Sad!! !